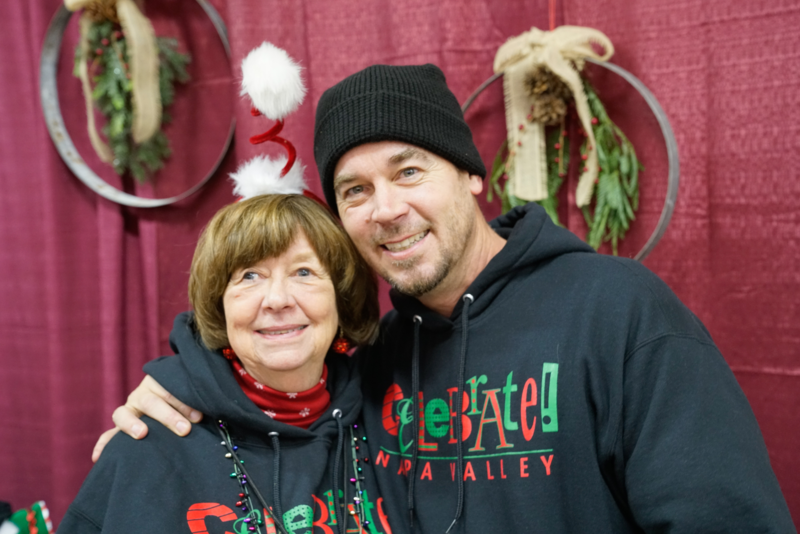 Volunteer We need almost 100 volunteers to make the Christmas Faire fun for all. Please consider helping out by dressing up, assisting with activities or set-up. 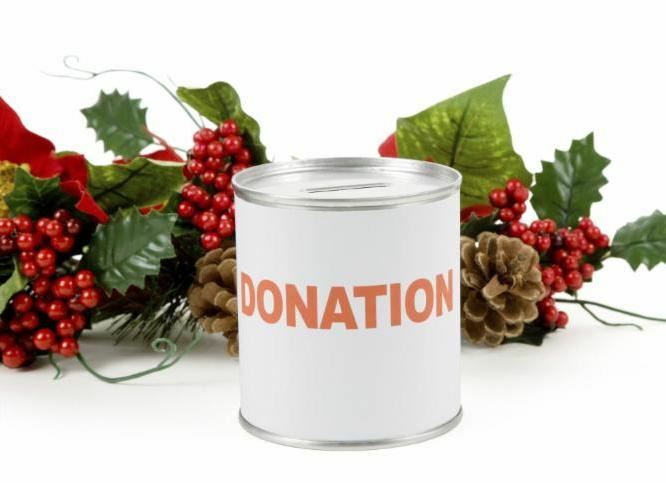 Giving Gate The Calistoga Christmas Faire is free for all, but for those who want to give we are offering a Giving Gate at the door. You can make a donation the day of or online today. Feed A Family Many families struggle to put food on their tables during the holidays. 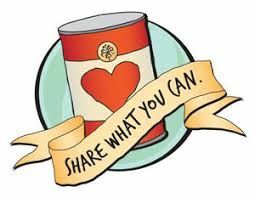 Join us in collecting food for CANV (Community Action of Napa), who help feed local families in need. Toy Drive Each year the Calistoga Firefighters Association collects toys for tots to ensure every child has a merry Christmas. 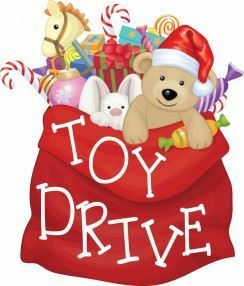 Let's help them reach each and every child by bringing a new, unwrapped toy to the Christmas Faire for a child in need.